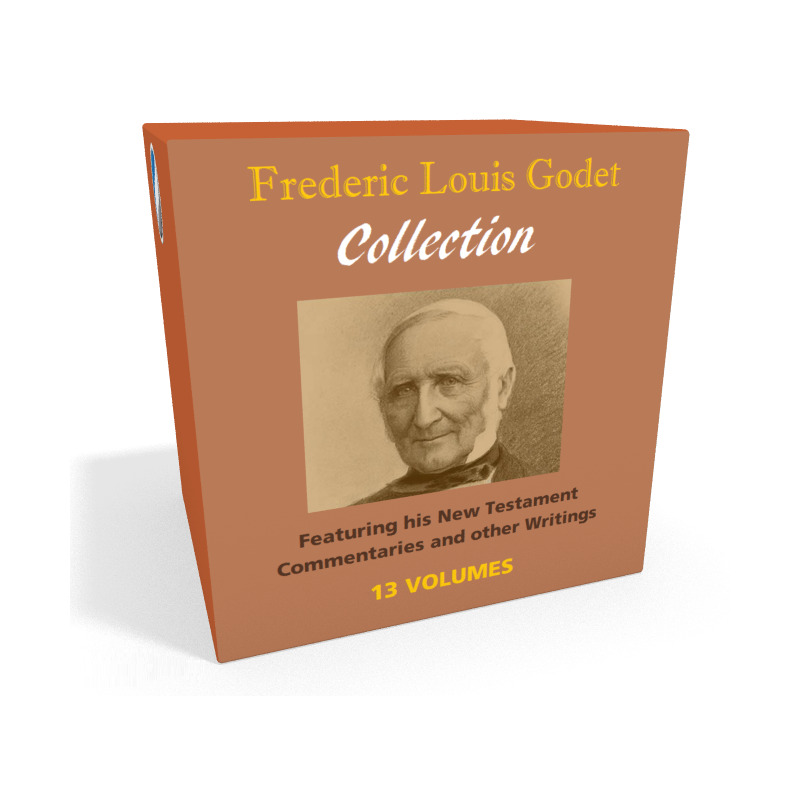 A 13-volume collection of the works of Reformed theological and commentator Frederic Louis Godet, including his famous New Testament Commentaries (on Luke, John, Romans, and 1 Corinthians). 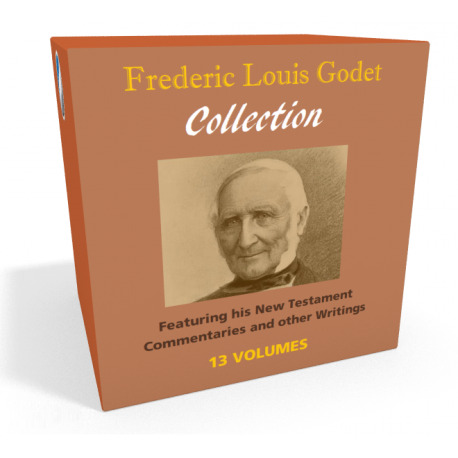 Frederic Louis Godet (1812-1900) was a leading Protestant scholar and theologian of the 19th century, best known for his Commentaries on the New Testament, which continue to be read and studied today. Having studied theology at Berlin, Godet became acquainted with the many new theories and approaches being developed in German scholarship at that time. Returning to his home city of Neuchâtel, Godet served both as a pastor and as Professor of Theology at the university. His expertise was in the field of New Testament exegesis and Biblical Criticism, but throughout his life he combined the role of scholar with that of pastor and minister, helping to found the Evangelical (free) Church of Neuchâtel in 1873.